The Best Indoor Play Centres in Sydney - Adventure, baby! Looking to entertain the kids when it’s raining and cold? 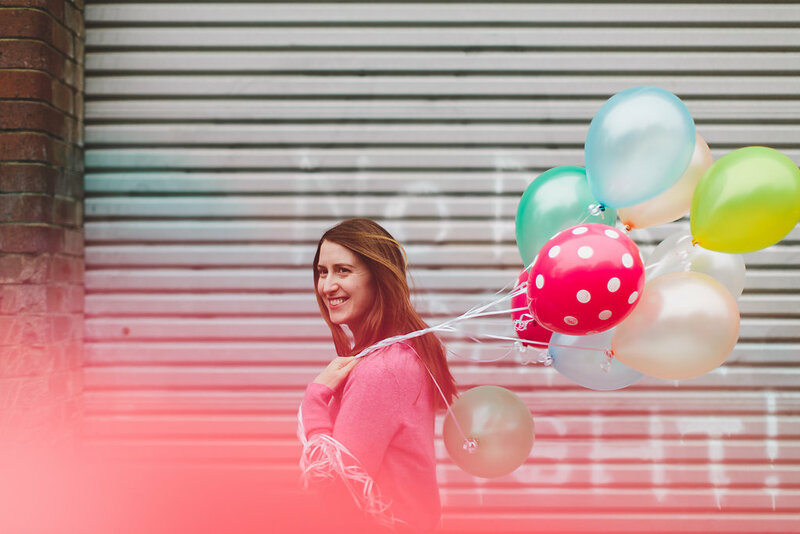 Try an indoor play centre or indoor playground in Sydney. 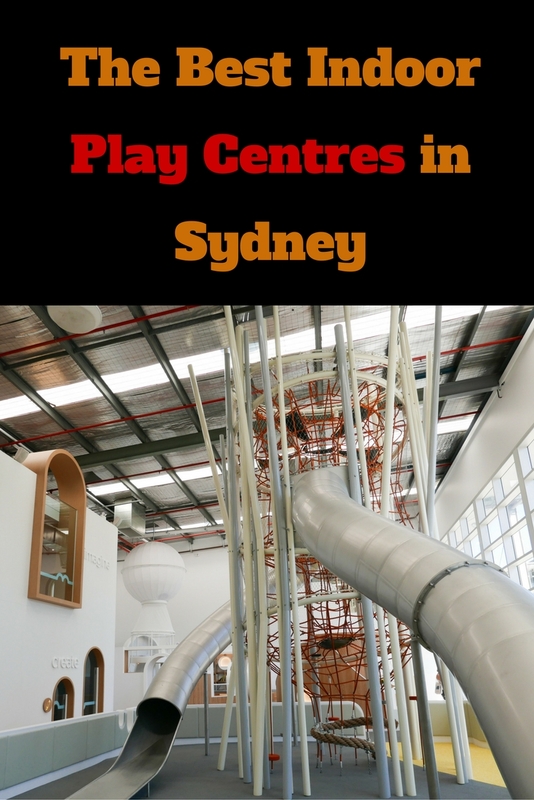 Below you’ll find a list of the best indoor play centres in Sydney. Nubo is our favourite indoor play centre in Sydney. The purpose of Nubo is to let kids explore, create, rest and wonder. 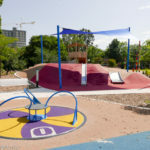 Each section of the centre focuses on a different purpose and activity that matches it, resulting in a space looks more like a children’s museum than a traditional play gym. For kids ages 7/8 and younger, Nubo is my number one pick for indoor play centres in Sydney. 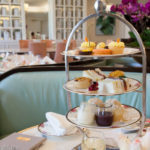 Get more info on visiting Nubo Alexandria here. Jungle Buddies at Five Dock is a huge, clean and bright play centre. The climbing structure is massive, with plenty of nocks and crannies and levels to keep kids entertained for hours. An onsite cafe serves a good selection of healthy food. The equipment is all extremely clean and new, which is an added bonus for me and my hatred of dirty sticky things. Get more info on visiting Jungle Buddies here. This outdoor-themed centre for kids features a a multi-level playscape, a cafe for snacks and an inflated jumping area. Little Dynamoes is a constant favourite among locals as it’s basically a huge kids’ indoor playground. There is a dedicated area for under 3s and free parking outside. The cafe serves a wide variety of well-priced food. 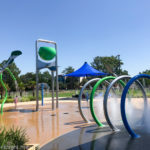 Kids can run off steam climbing large play structures and hurtling down slides. We’ve been to Monkey Manias in various locations. They’re a good bet when you need to let kids run off steam! The Chipmunks play spaces feature large climbing structures made from soft equipment. It’s a great spot for when it’s cold and raining, as there is plenty of room for kids to run wild. 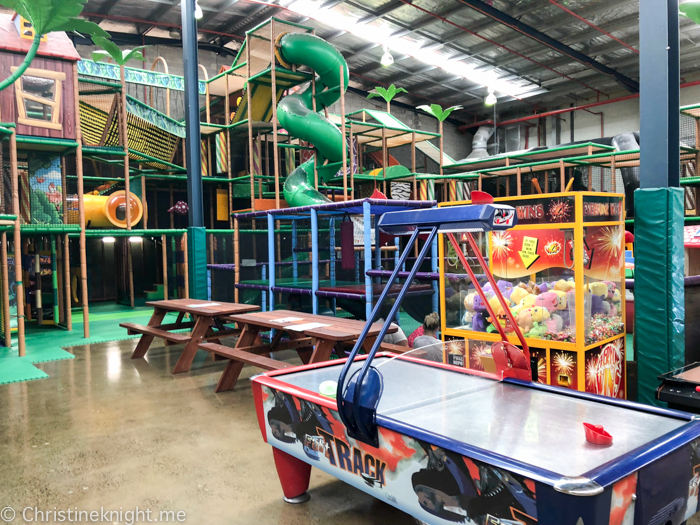 Enjoy 2500sqm of fun including over 750sqm of trampolines, a massive foam pit with a climbing wall at the back, the largest indoor play centre/jungle gym/soft play setup in Australia (split into 0-5 years and 5-12 years), dodgem cars and a party room. 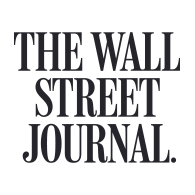 In the Wannabees child-sized city, kids can discover what they want to be when they grow up. Wannabees is a great place for imaginary play and roleplaying, as kids can pretend to be firefighters, police officers, doctors, beauticians and more the Wannabees City buildings. 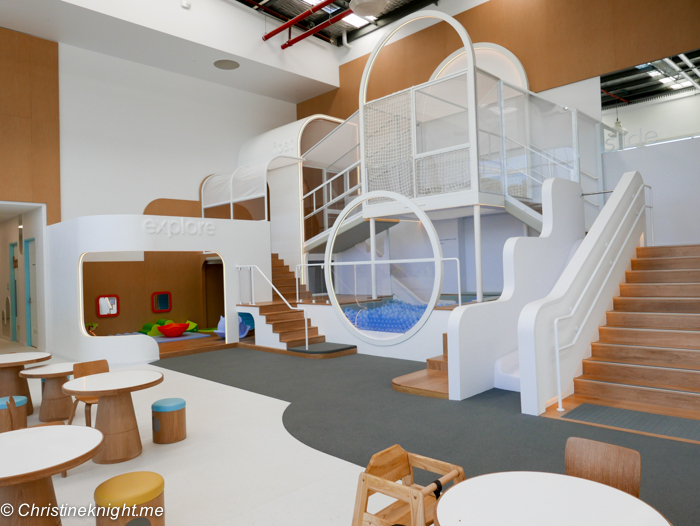 This indoor play space features enclosed climbing areas for both older and younger kids. 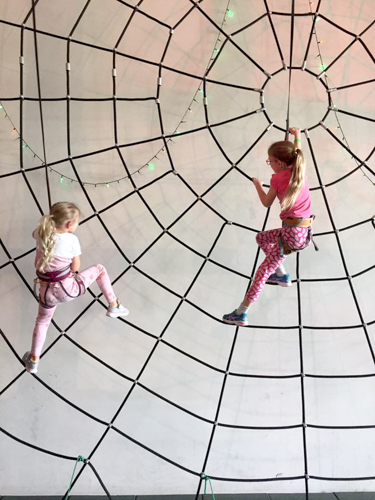 Little Rascals is fully air-conditioned and features a giant three-lane slide, toddler zone for kids aged 4 and under, 300m2 climbing frame, fun ball zone, web climb, trampolines, spiral slide and a cafe. 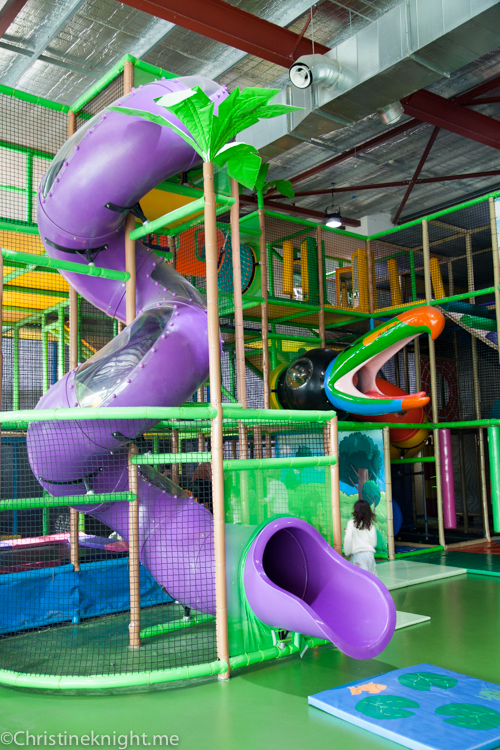 There’s plenty of climbing and sliding to be had at this indoor playground designed for kids aged 1 – 11 year. Lollipops Playland features a Multi level Play Frame, Free Merry-Go-Round, Bouncie Castle, Dedicated Toddler Area, Ride On Cars, Dress Up & Play Believe Areas. There’s also a cafe’ and seating area for adults to enjoy. 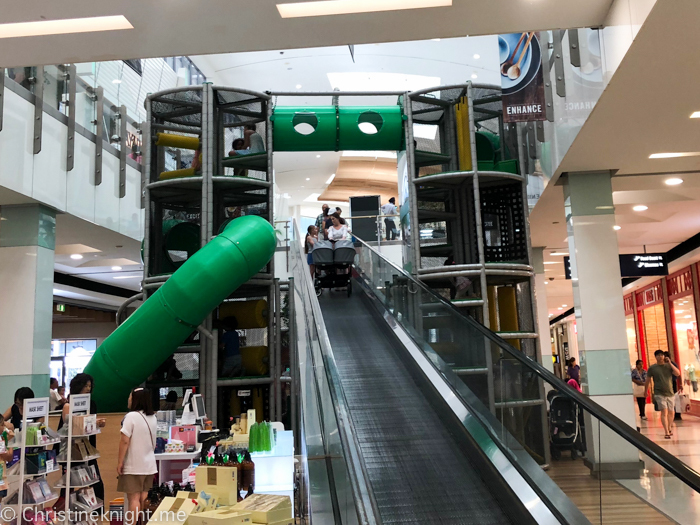 A free play area that is enclosed on three sides featuring a mini obstacle course for toddlers and two spiralling towers with a tunnel that runs over the top of an escalator. 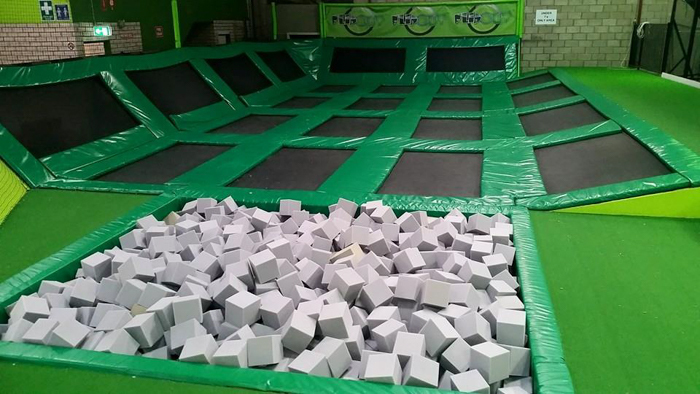 Australia’s premiere trampolining features more than 117 interconnected trampolines. 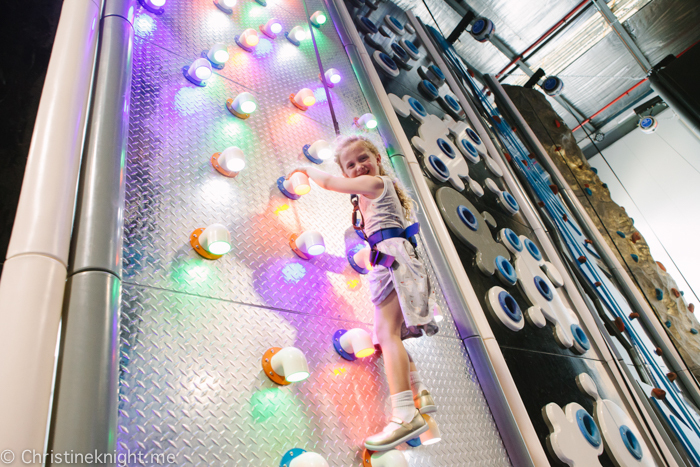 Kids can also tackle 30 different climbing challenges at Sky Climb. Little kids can try the “Little Leapers” session where they can bounce safely without bigger kids around. Get more info on visiting Sky Zone Little Leapers program here. 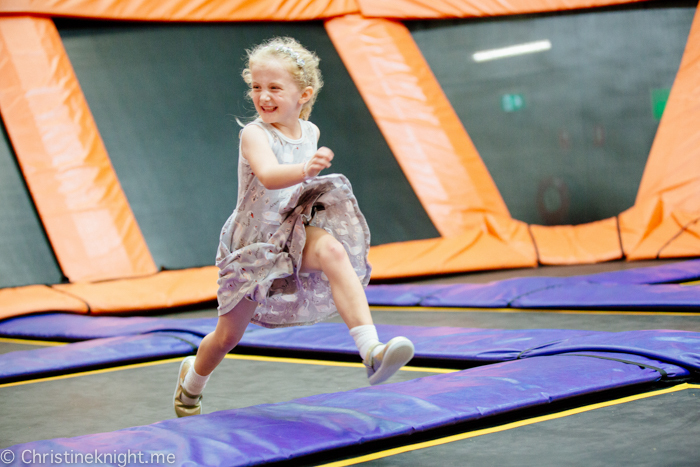 There’s plenty of jumping to be had at these trampolining parks. 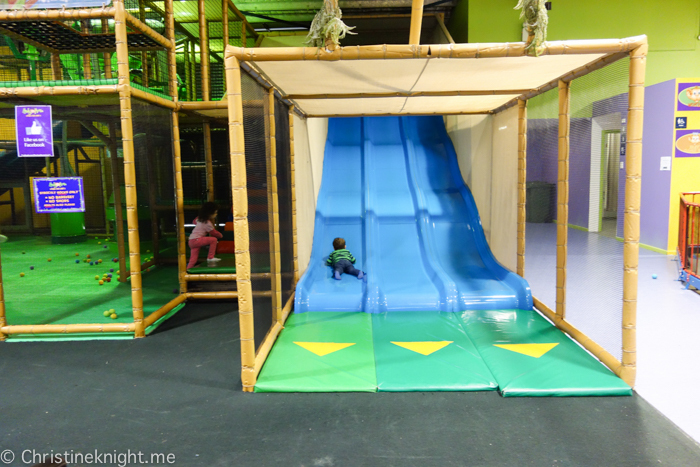 The Flip Out chain is an excellent choice for an indoor play centre in Sydney West. Image courtesy of Flip Out. 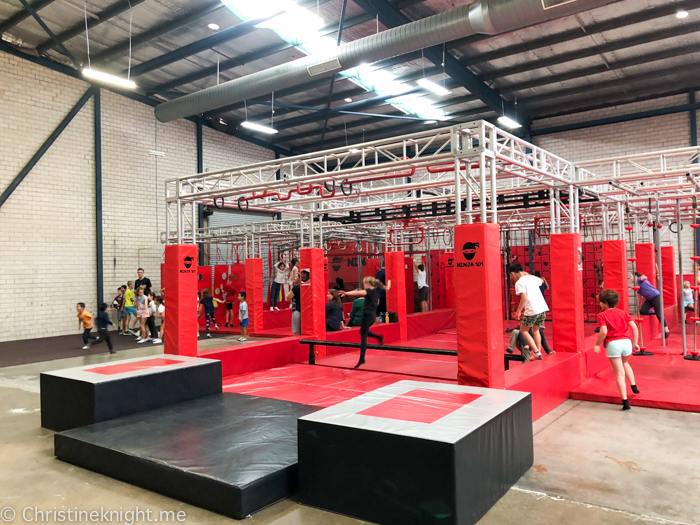 Kids will be bouncing off the walls literally as they learn the art of parkour. Moving Bodies is an indoor leisure centre that includes two indoor parkour centres. Kids parkour lessons are available for ages 5+. Parkour methods involve crawling, running, jumping, climbing, hanging, rolling and balancing. The parkour obstacle course is open to the public Monday – Friday from 10.30am – 3:30pm. Outside of these hours, please contact Moving Bodies for available times. Locations: Blacktown, Campbelltown, Castle Hill, Liverpool, Miranda, Narellan, Mt Kuring-gai, St Marys, Peakhurst. 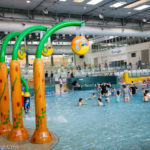 The biggest indoor inflatable playgrounds in Australia. 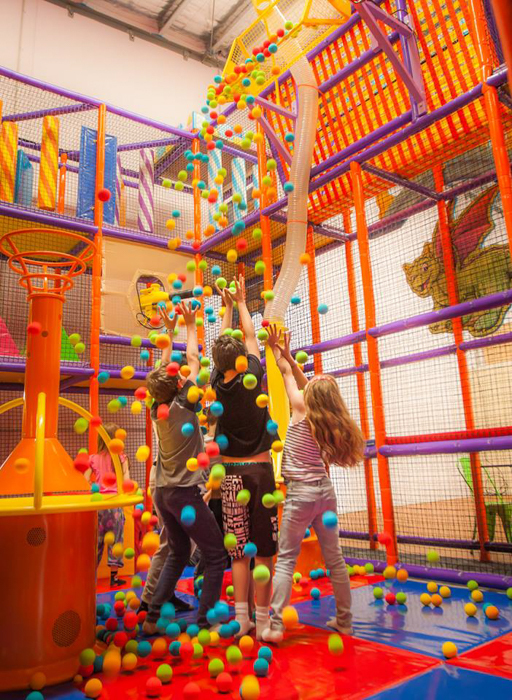 Kids won’t want to leave this giant indoor fun park, with seperate areas for little and big kids and a wide range of inflated activities to try. There is an onsite cafe and plenty of supervision from the staff throughout the centre. Kids are kept active, entertained and challenged on their interactive inflatable games. A really popular spot with my daughter and school groups! 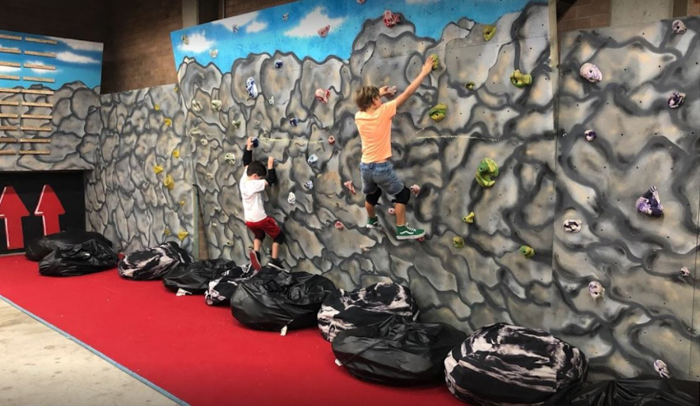 While kids aged 5-6 and over can generally have a go at any climbing gym on the easiest courses, these three facilities cater specifically to kids. 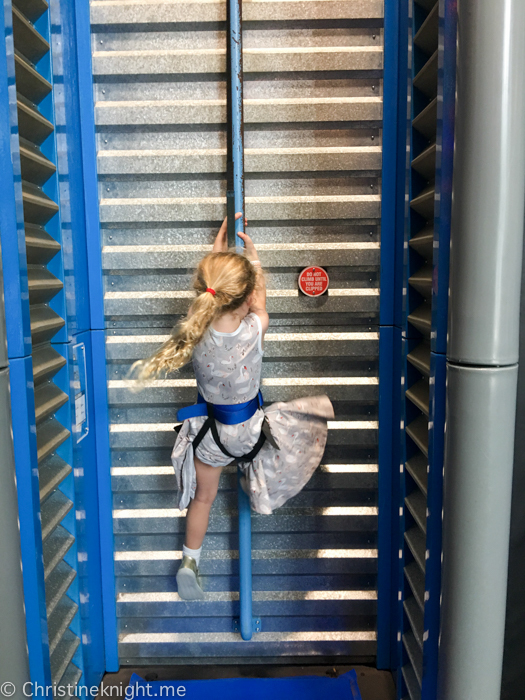 As well as trampolines, Sky Zone has an excellent space called Sky Climb, where kids can tackle 30 different climbing challenges. All the climbs at Sky Zone have an “auto belayer” which means the rope system is automatic and doesn’t require an adult to be clipped into the harness and lower them down to the ground again, which is the case at the majority of climbing gyms. For that reason alone, Sky Zone is our fave place to climb in Sydney. While both locations have a designated kids’ climbing area, the Villawood gym has a much larger area than St Peters. Both locations have at least one party room. Villawood has several tunnels for kids to climb and crawl through. We’ve been climbing for years at both locations. Highly recommend. 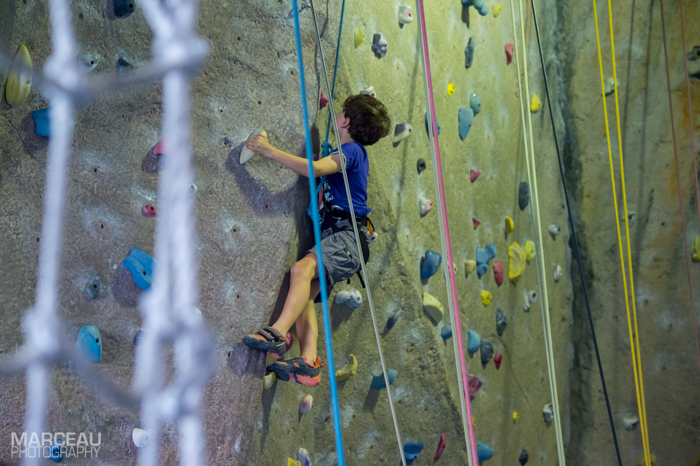 Kids as young as 4 years old can experience indoor rock climbing at Climb-fit, using their designated kids area, crawling through the Groove Tube or holding a birthday party in the party room. Another gym I’ve been climbing at since pre-kids, it’s an excellent facility. A bright, new climbing centre, Peak Pursuits features 10 high ropes course activities, 13 vertical activities, two “Leaps of Faith”, “Kung Fu Poles” and a big drop giant slide. Peak Pursuits also runs weekend climbing classes for kids aged 5-12 years old, who have no prior climbing experience. 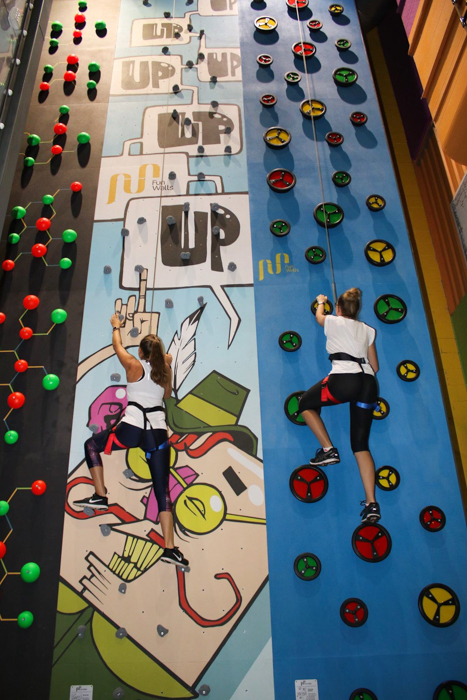 A brand new climbing gym inside Bankstown Sports Club, Turbo Climb, features 26 indoor climbing walls up to 10 metres tall, suitable for ages 5 and up. Race to the top of a magical beanstalk or climb a roaring volcano. Turbo Climb infuses a traditional indoor climbing experience with new technology and exciting innovations. Image courtesy of Turbo Climb. Ninja 101 has three seperate areas. 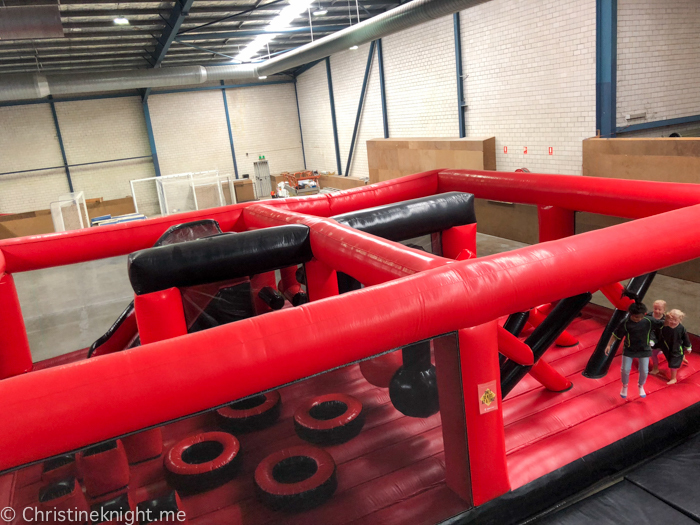 The main ninja section has 28 ninja obstacles for kids and adults to test their strength, agility and fitness, plus a three-level warped wall and basketball hoop. 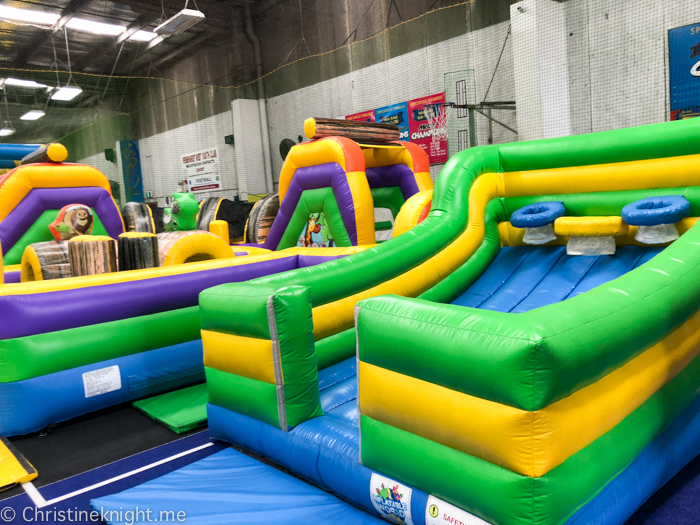 There is also an inflatable ninja course that is easier and best suited for young kids, and a futsall court. Coming this year: an under 5s Ninja Playhouse. ​Note: if attending during the school holidays the centre takes in large groups from school vacation care and the place can be absolutely packed to the rafters. There is a cafe onsite with basic snacks and drinks. 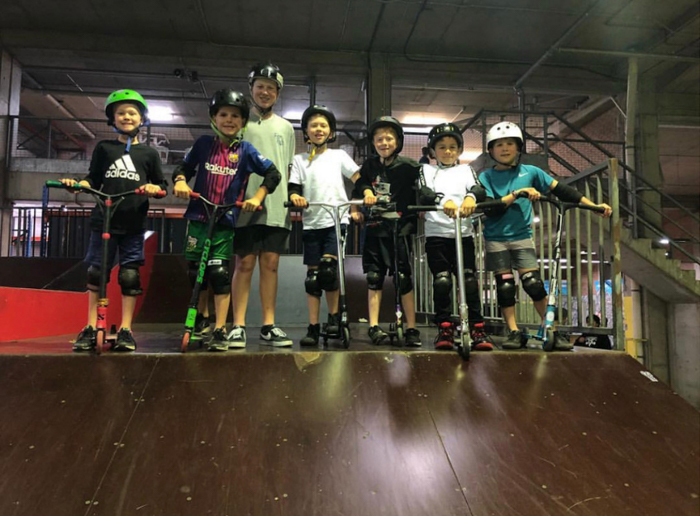 Warehouse 11 Studio is an indoor action sports centre where kids can skate, scoot, BMX and ninja. The ninja gym section caters to wannabe ninja warriors, big and small, while the rest of the studio features ramps for skating/bikes/scooters. All sessions are closely supervised. There is a cafe onsite. Images courtesy of Warehouse 11. The Moving Bodies leisure centre has a ninja course including various sized warped walls, cargo nets, floating doors, rope climb, floating steps, spider wall, peg wall and more. The ninja course is open to kids aged 5+.